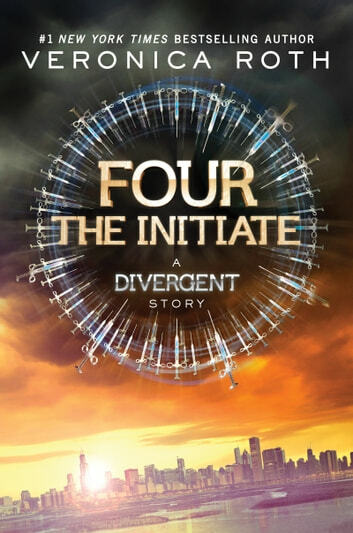 Fans of the Divergent series by #1 New York Times bestselling author Veronica Roth will be delighted by "Four: The Initiate," the second of four stories, each between fifty and seventy-five pages long, set in the world of Divergent and told from Tobias's point of view. 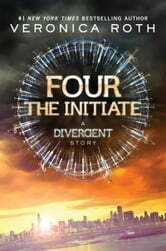 Four's stories start with getting through initiateation start his way to leadership status as he goes along this short chapter belongs at the start of another storie as I read the next Four hope its not just one chapter. I think the first book was better. I only liked the first story in this book. It is so amazing to get more insight as to who Four is and what makes him tick.